I became vegetarian back in 2001 for one simple reason: I didn’t want to cause animals to suffer. A few years later, I was stunned to find out that in addition to harming the animals themselves, rearing them damages our planet. In 2003, I moved from New York to Hong Kong. Back then, life as a vegetarian was miserable. Shopping for plant-based ingredients was difficult and most restaurants didn’t offer vegetarian options. That’s when the idea of Green Monday - which encourages people to skip meat once a week - came about. It was a way to educate people about why change is necessary, and to empower them with wholesome and sustainable plant-based choices. The Green Monday movement launched in April 2012, on Earth Day. Its mission is to tackle climate change, food insecurity, poor health and animal welfare using an innovative and diverse platform that empowers individuals, communities and corporations to operate sustainably, healthily and mindfully. Six years have passed since then, and we are thrilled to see plant-based diets now at full swing. Interest in veganism is skyrocketing, as the exponential growth in the Google search term shows. But while the trend is gaining momentum, many are still hesitant to make the dramatic diet shift, particularly at home where people find it difficult to cook without animal protein. Here are five tips to inspire you to go green in your own kitchen. 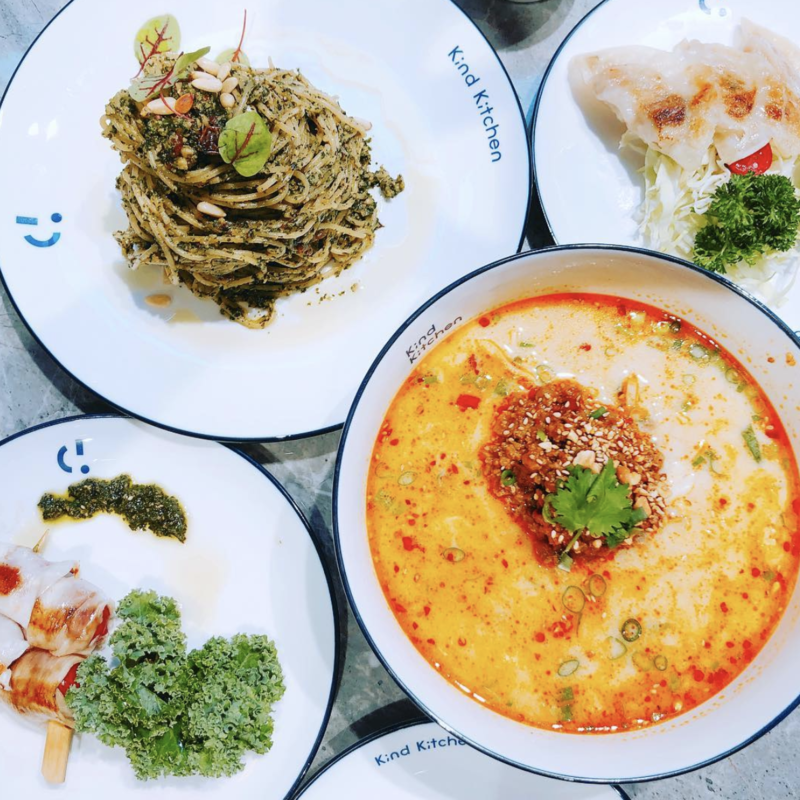 While some people still think vegans only eat brown rice and tofu, plant-based eating has evolved fast in the past few years, thanks in large part to innovation in food technology. 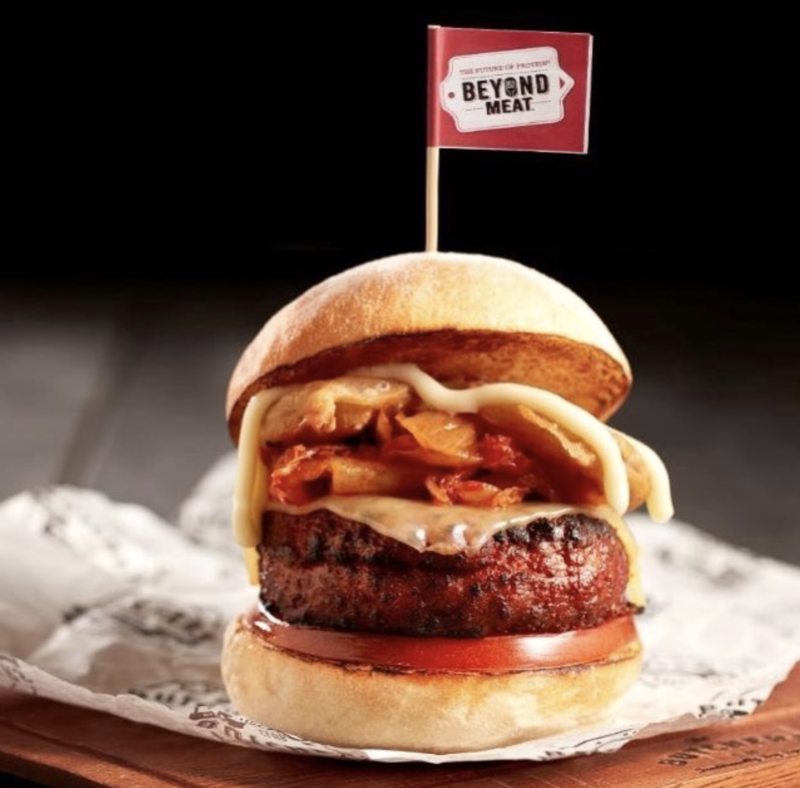 Emerging brands such as Beyond Meat, JUST, Gardein, Daiya, Miyoko’s and our self-incubated Omnipork by Right Treat are taking the world by storm. These ingredients are easy to prepare, making it easy for anyone who wants to try cooking a plant-based meal at home. Another frequent question asked by many skeptics is: where do vegans get their nutrition? That’s where superfoods come in. Kale, beetroot, quinoa, chia seeds, spirulina, avocado and maca - the list goes on. These nutrient-rich staples are popular and readily available. The simple rule of thumb is to eat a rainbow diet, as each colour brings its unique health benefits. There are a growing number of celebrities and celebrity chefs offering great ideas. From social media to online recipes and cookbooks, going green is at your fingertips. With support from Beyoncé or Tom Brady’s vegan meal plans, and recipe books by Ellen DeGeneres and Alicia Silverstone, there is no excuse not to experiment in your own kitchen. Who says vegans only eat salads? While sourcing local ingredients is recommended, you should certainly explore cooking global recipes. From Thai to Indian to Italian to Chinese, there are endless possibilities. 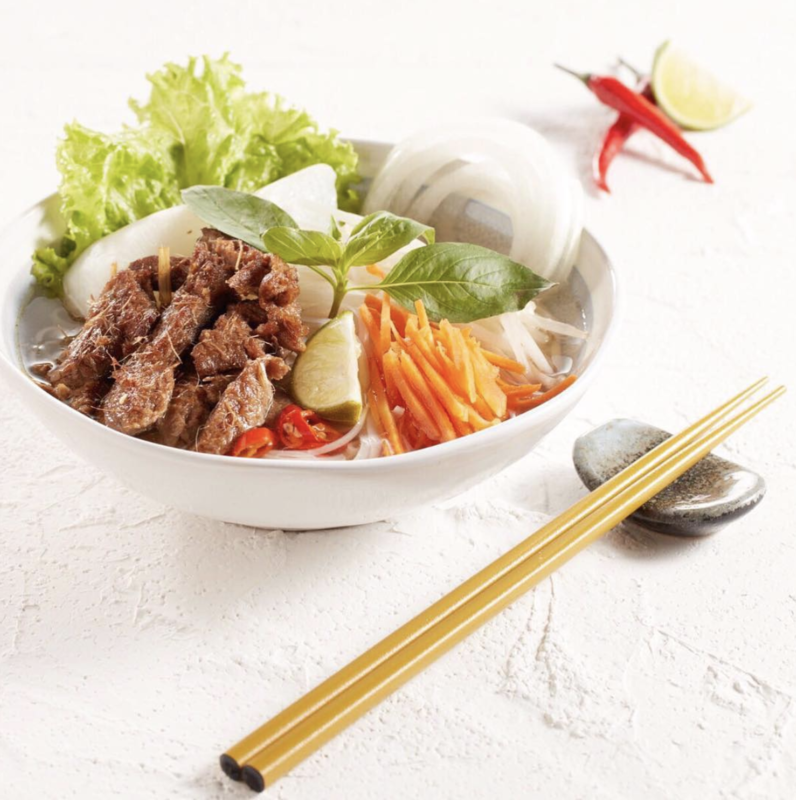 At Green Common restaurants, you can simultaneously enjoy a Beyond Burger and a bowl of tan tan noodles. Find instant inspiration on social media. Mouth-watering recipes, hot dining spots and cool food styling ideas are all one hashtag away. You will be surprised by the overwhelming variety when you click on #vegan, #veganism or #plantbased. Everyone can be an agent of change. Every day can be Earth Day. The time is always right to do what is right. And the easiest and most impactful way you can help yourself and the planet is by reducing your meat consumption and shifting to a more plant-based diet. David Yeung is one of the Schwab Foundation Social Entrepreneurs of the Year 2018.